Everyone loves to party. Whether you’re the social butterfly or the hostess with the mostess, parties are a great time to let loose and have some fun. But what’s a party without a way to remember it? Enter your instax. 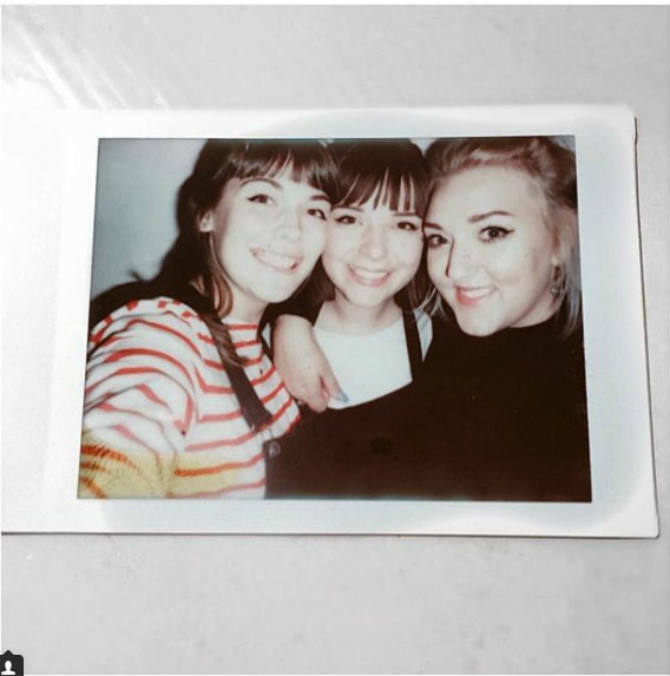 Take memorable instax party pics in interesting ways with these fun, quick tips. 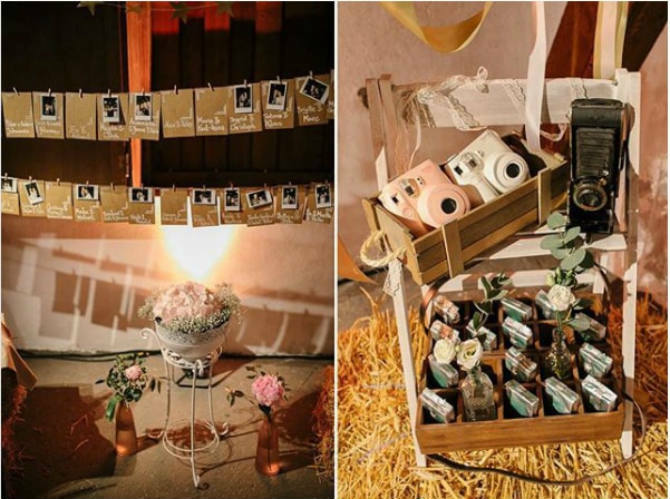 Get in on the photo fun by making instax part of your party decor. You also can leave out a few for guests to snap some shots during the night, and have fun checking them out after the party is over. Grab your gal pals and say cheese! Capture these moments of you and your mates having fun, and don’t forget to take a few snaps, one for each of you. Of course you’re going to look fabulous for your big day, so make sure you have a shot of your outfit so you can remember it forever. Choose something that’s comfortable, but fits the dress code. And smile big! The most important part of your party is to enjoy it, but don’t forget to capture some shots that will help make the memories last. 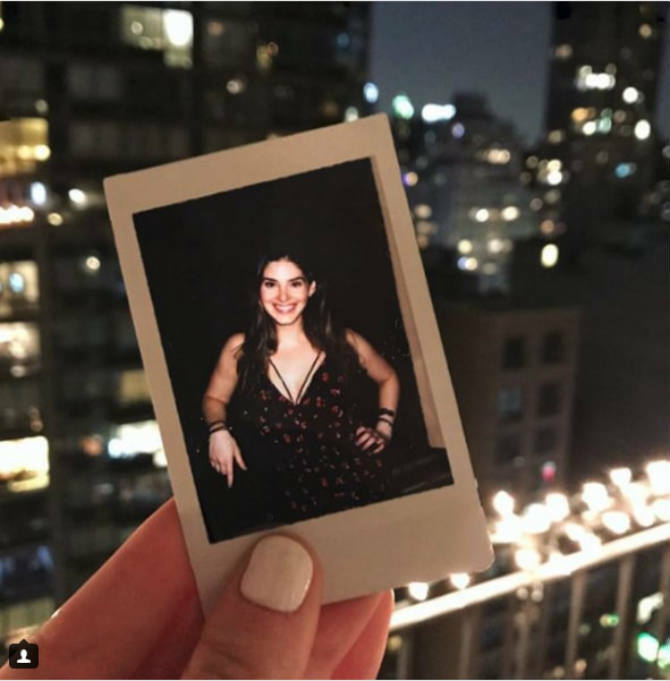 Whenever you find the right opportunity —when the group is all together, or a funny moment happens— grab your instax and snap away!